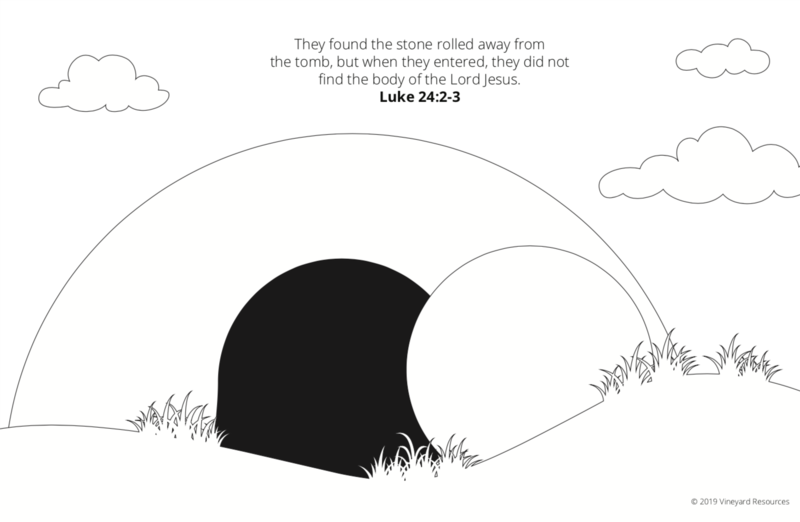 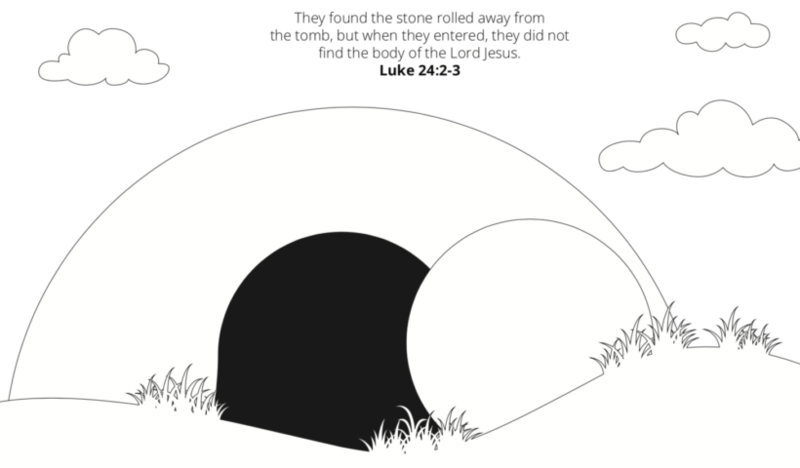 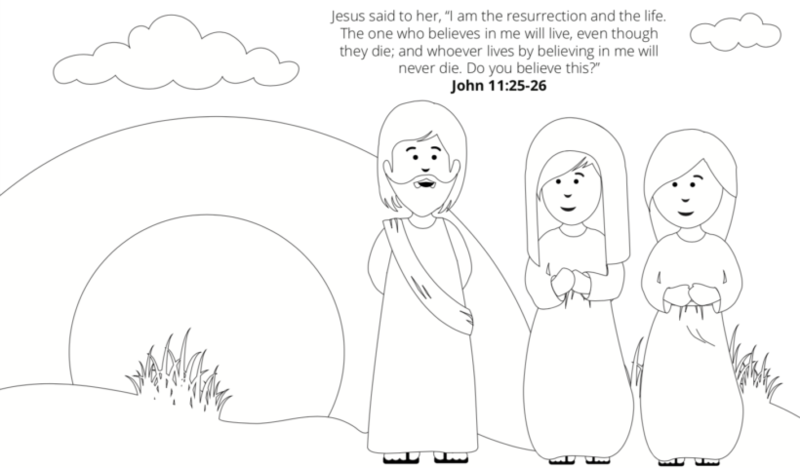 Easter-themed coloring pages for kids, with Scriptures for teaching them the resurrection story. 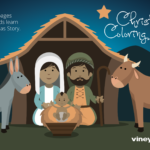 VINEYARD KIDS! 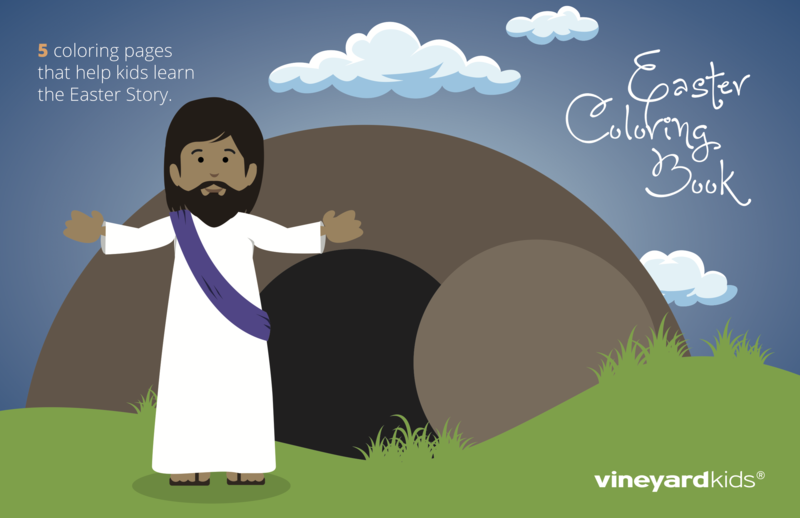 EASTER COLORING BOOK, Vol. 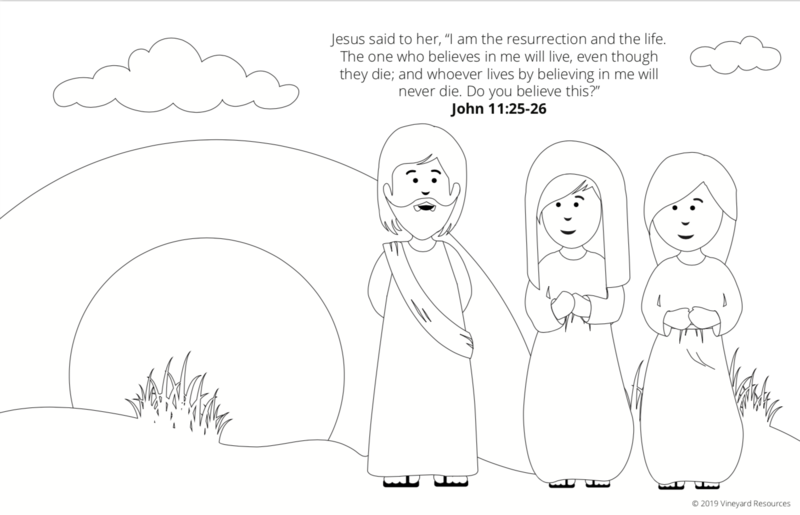 2 has 5 Easter-themed coloring pages for kids, with Scriptures for teaching them the resurrection story. 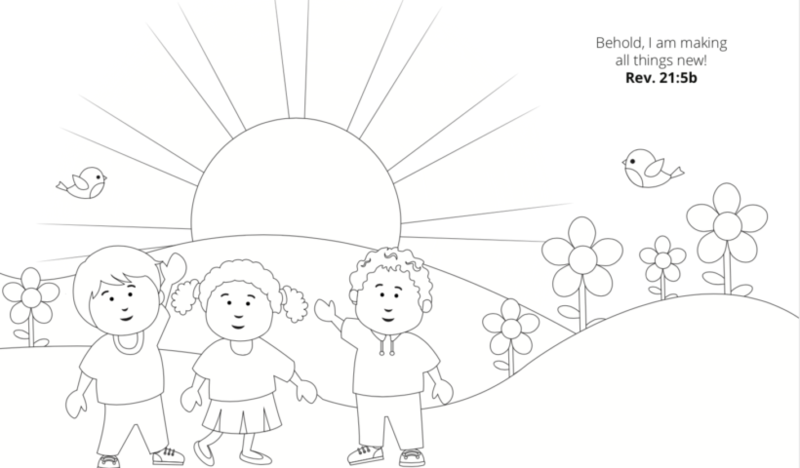 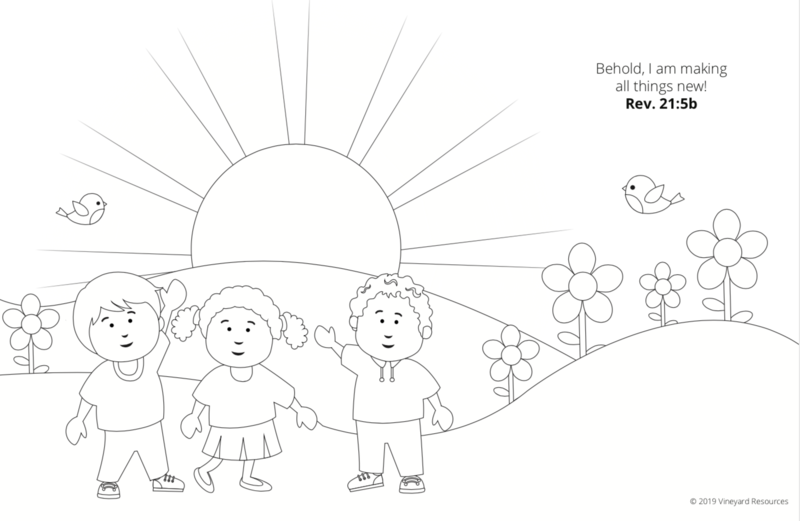 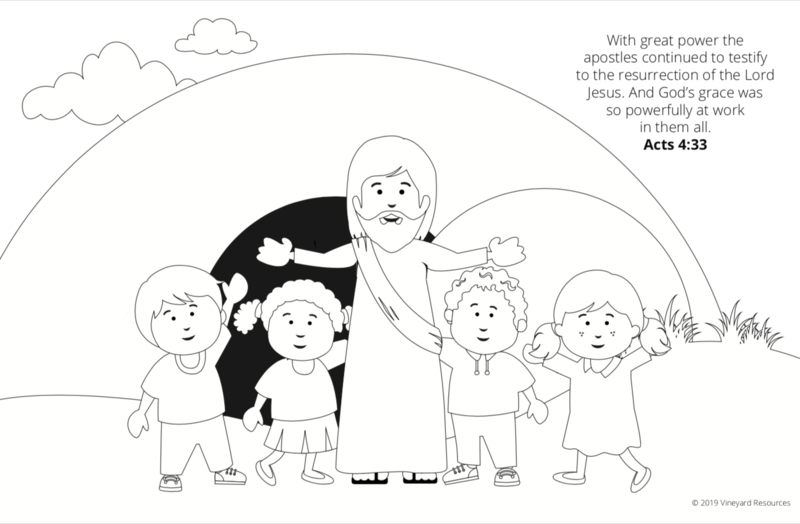 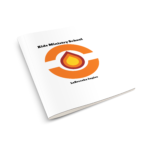 Coloring pages with accompanying Scriptures, helping children learn the Easter story.